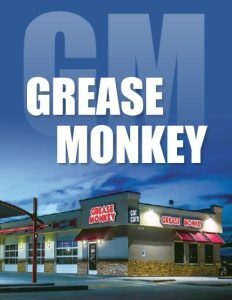 Business View Magazine interviews Ralph Yarusso, Chief Operating Officer for Franchising for Grease Monkey, as part of our focus on best franchise companies. The term “grease monkey” is said to have originated in Great Britain during the Industrial Revolution. Prior to the widespread use of electric motors small enough to be connected to each piece of machinery on a factory floor, power was distributed from a centralized steam engine to the individual work stations through the use of line shafts and their many component parts – gears, belts, axles, pulleys, and bearings. The line shaft ran along the building’s ceiling and all of its elements had to be continually lubricated. The small boys whose job it was to crawl amid the tight spaces in the ceilings to do this dirty job seemed to resemble a bunch of grease-covered monkeys to the workers toiling below them. Years later, the term began being applied to mechanics, and more specifically to car mechanics, who like their factory forebears, were oftentimes stained with the various greases and oils needed to keep the component parts of an automobile running smoothly. Today, the term “grease monkey” is more widely known as the corporate brand of Grease Monkey International, Inc. the nation’s largest, independent franchisor of automotive service centers, offering oil changes, preventative maintenance, and other car care services. 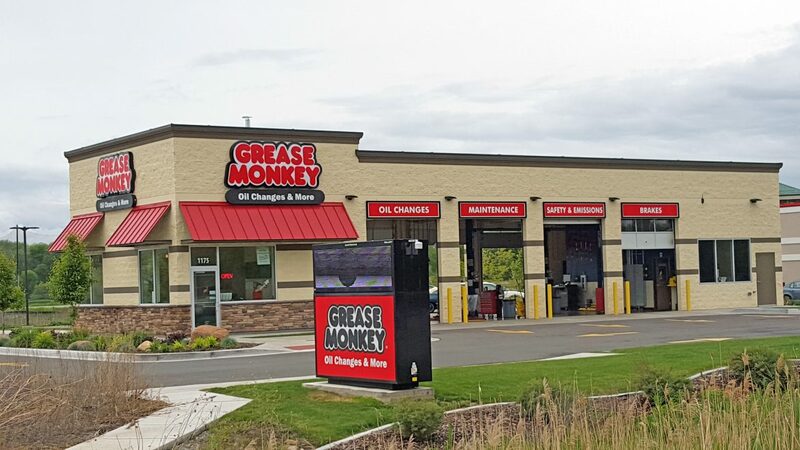 The modern Grease Monkey, founded in 1978, serves millions of car owners worldwide, each year, with its “less hassle, more hustle!” brand of customer experience. 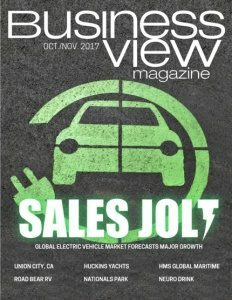 Ralph Yarusso is Grease Monkey’s Chief Operating Officer for Franchising, with whom Business View Magazine has spoken several times over the last few years. During our most recent conversation, Yarusso updated us on some new developments, including the company’s recent acquisition of SpeeDee Oil Change and Auto Service from TBC Corporation. The first SpeeDee Oil Change opened in December 1980 in Metairie, Louisiana. SpeeDee swiftly grew into a quick lube and automotive tune-up service business and became SpeeDee Oil Change & Tune-Up to reflect these new service additions. Store numbers also multiplied as franchise opportunities opened. By the mid-90s, SpeeDee had added complete brake service and grown to a full-service auto maintenance and repair facility. In April 2008, the SpeeDee Oil Change & Tune-Up franchise became a subsidiary of Midas International Corporation. In 2008, Midas International Corporation and SpeeDee began a co-branding strategy that provided consumers with the three most frequent vehicle maintenance services – oil changes, brakes, and tires. In 2013, SpeeDee Oil Change & Tune-Up became SpeeDee Oil Change & Auto Service to better reflect the wide array of services available to customers. Finally, Yarusso says that the company is up to 99.9 percent compliant with its “Pit Crew Guarantee,” a customer service amenity it introduced about a year ago. “I think I’ve got one store that’s not compliant,” Yarusso quips. The Pit Crew Guarantee stipulates that once a vehicle rolls into a service bay, it will be serviced in a specified amount of time that is determined by the franchisee – normally anywhere between 15 and 20 minutes. A store that goes beyond the promised, specified period of time will refund a dollar for each minute that it’s over. WHO: Grease Monkey International, Inc.